We are located in Maryland and Southwest Michigan. If you are looking for a Coton for your family or just wanting to learn more about this incredible breed, this is a great place to start! We hope you will enjoy browsing our site and learning more about us and our Cotons. 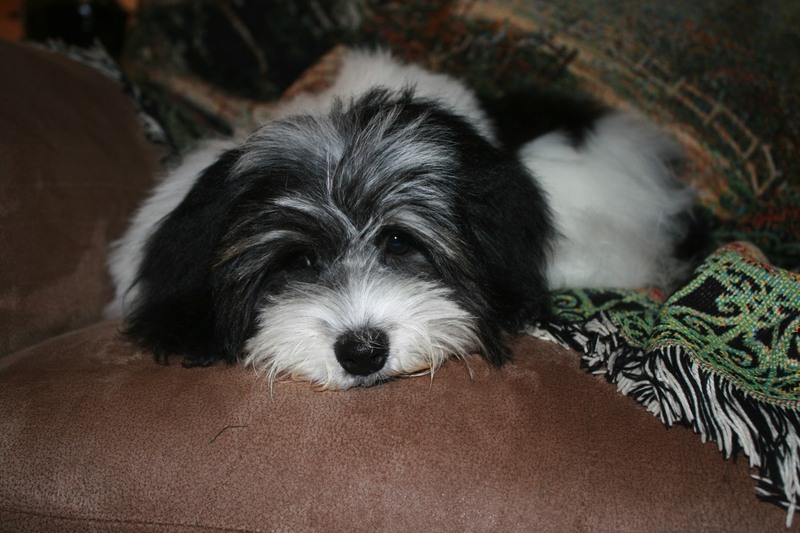 We have been striving to raise the most wonderful Coton de Tulear pups since 2013. Excellent genetics, socialization, health care and training are extremely important to us. We believe they make one of the best family pets in the world, even for many people with allergies. We are MCPC (Malagasy Coton de Tulear Preservation Club) Code of Ethics breeders and we have carefully planned litters to have more fabulous Cotons who will share their joy. Check back with us often to see updates on our dogs and the litters we have in the future. Feel free to contact us with any questions you may have! If you are interested in adding a Classic Malagasy Coton to your family please contact us to request an application for our future 2019 litter! 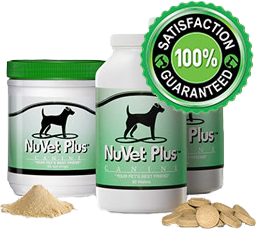 We have had great results with NuVet Supplements and recommend using them for your dog. Read more about our experience with NuVet here.